The Wheatley 1st XV currently compete in BBO Championship. 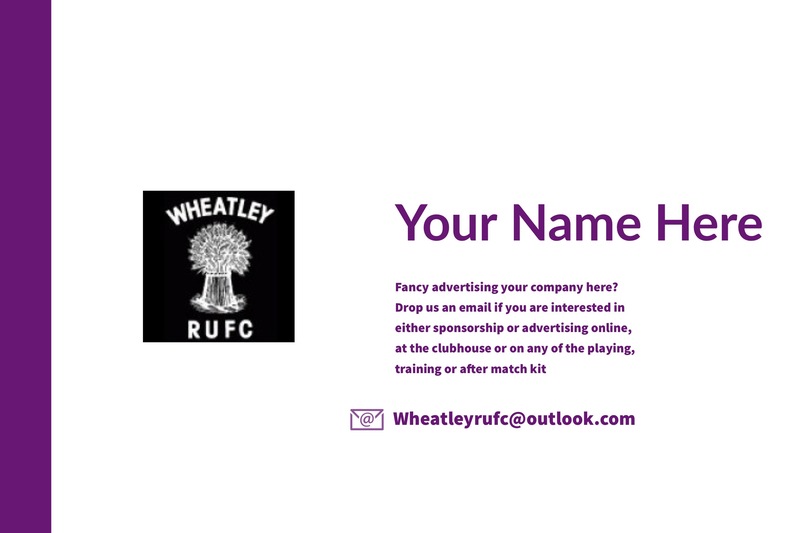 Wheatley Rugby Club prides itself on being an open and inclusive side, providing rugby to anyone interested, regardless of age, experience or ability. New players are always welcome and encouraged. Either Contact a member of staff below, email, or alternatively feel free to turn up at a training session- every Tuesday and Thursday at 7pm.